Come along to this free public workshop and learn how to turn your garden and other organic waste into rich compost. 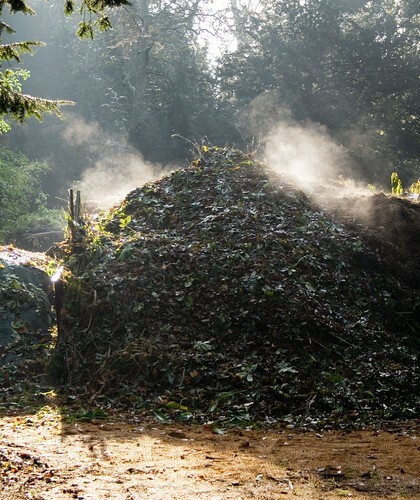 There's an art to getting a compost heap working really well, and we teach you all the tips and tricks to get your own home compost working really well. Bring a friend, your neighbour, and kids (over the age of 8 please) to learn the process as well.